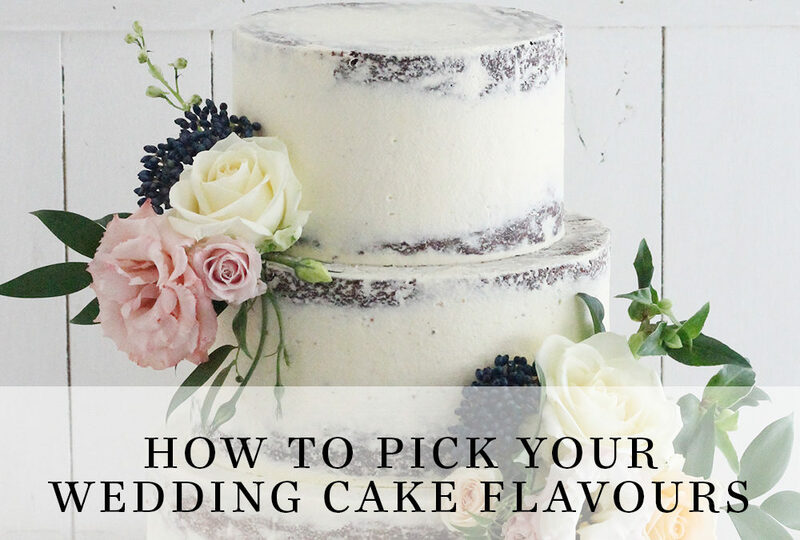 Some may say that choosing your wedding cake is the most delicious part of organising your special day, but past that, picking the best flavours for your day is even more important! Once you and your cake decorator have designed your dream wedding cake, now comes the time to choose what flavours are going to feature. At Sweet Bites Cakes, we offer a range of dark and white chocolate based mud cakes, traditional or tropical fruitcake, and a selection of allergy-friendly flavours. During your consultation, you will try a variety of our mud cakes (or allergy-friendly on prior request) which should give you a base idea of how the individual flavours work with our white and dark chocolate base. Note: we also now sell Mud Cake Sample Boxes which you can buy here! Now you may first think “how on earth am I going to choose what flavours to have? !” and there are a few things to consider, but always let your first choice be what you are going to enjoy the most. It can be hard to remember that your wedding day is for you and your partner, and it is of upmost importance that you are picking flavours that you love! Other things to consider when picking your flavours are what desserts or sweets are already being catered for, how many tiers do I have, and do we need to cater for any guests with allergies. If you’re serving an a la carte menu which offers, for example, chocolate mousse and lemon tart for dessert, you may lean towards a white chocolate based mud cake with flavours of Lime & Coconut or Manuka Honey to add some variety to the sweets. If you’re having an afternoon tea style reception and the cake will be your main sweet offering, you may have more creative freedom in choosing your flavours. For a 3 tier wedding cake, you may pick a citrusy white chocolate cake, a more rich chocolate based mud cake and a more mellow flavour such as cookies & cream to give a nice balance to suit everyone’s tastes.